The style IS the substance, OK? Believe it or not, we're barely a year away from the 10-year anniversary of James Cameron's mammoth epic Avatar hitting cinemas. 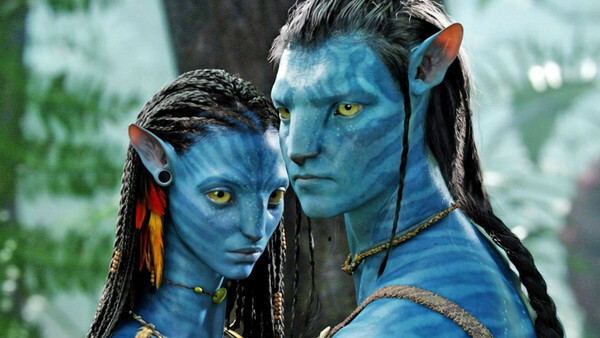 Though it scored consistent critical acclaim, won three Oscars and remains the highest-grossing film of all time by a huge margin, in recent years there's been considerable backlash against Avatar as a film that, somehow, isn't as good as we all remember. And sure, Avatar's far from a perfect film, but what isn't? 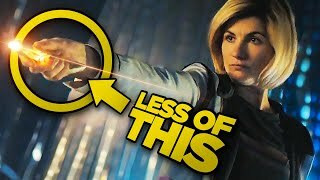 The tidal wave of hate and derision surrounding the blockbuster in recent years could be readily dismissed as a vocal minority rallying against something simply because it's popular, but that theory feels like a bit of a cop-out. After all, the oddly passionate disdain for Avatar is well-documented in the general population as much as it is in film enthusiast circles, even if it ultimately feels like many are thinking about the movie - and what it represents - all wrong.